Maya is currently a junior at Huron High School. 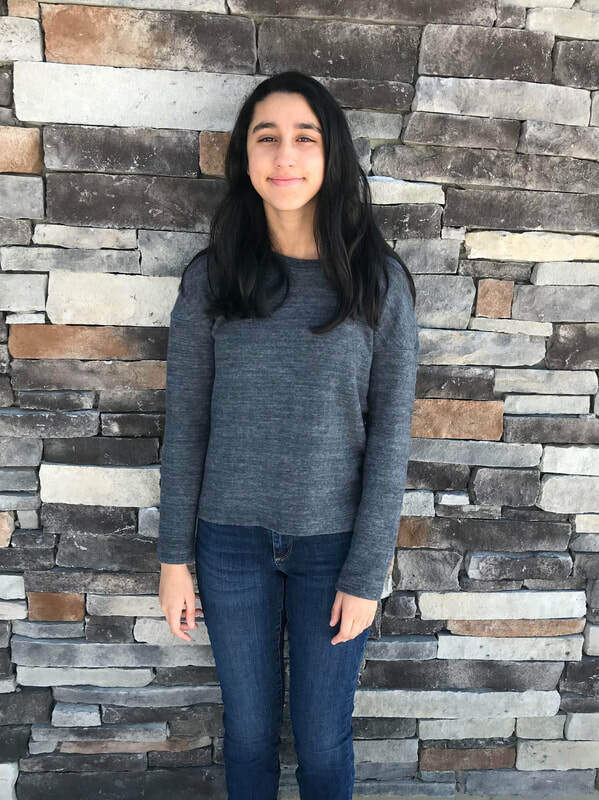 She enjoys studying economics, finance, computer science (HTML and Python), and mathematics, and how they can all be connected to the world around her. She loves educating others outside of the classroom, pursuing this both by tutoring students in algebra and economics as well as through her work in Inno. Maya serves on the board of Huron's business competition club, Business Professionals of America. She can often be found poorly singing along to the Mamma Mia soundtrack, taking naps, and studying at Starbucks with her friends. Maya plans to pursue a degree in either economics or finance, and to eventually obtain a career in business. Through Inno, she is already experiencing firsthand how companies can impact and improve the communities they surround.